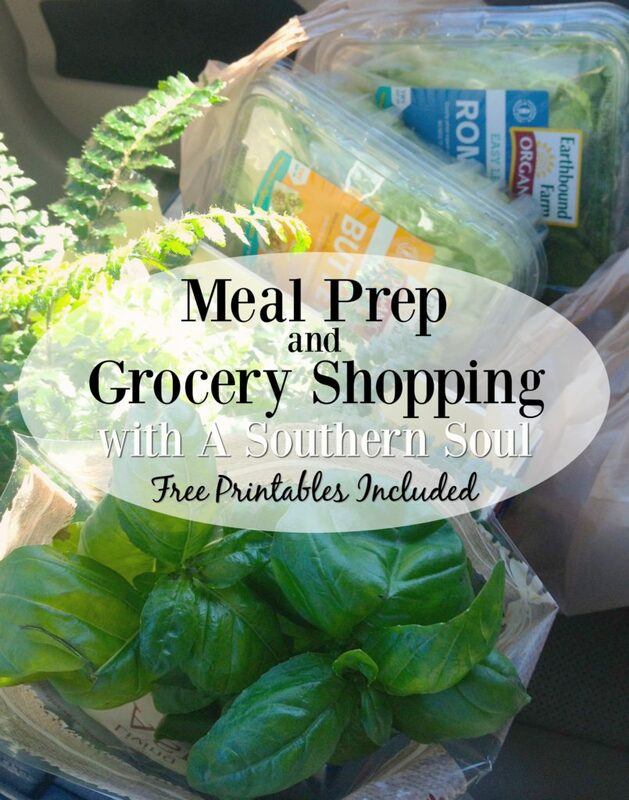 Most of us would love to be able to prep our meals ahead of time, and get in and out of the store in under an hour. By getting yourself organized ahead of time, you can easily get your meals prepped, and groceries bought in less time! 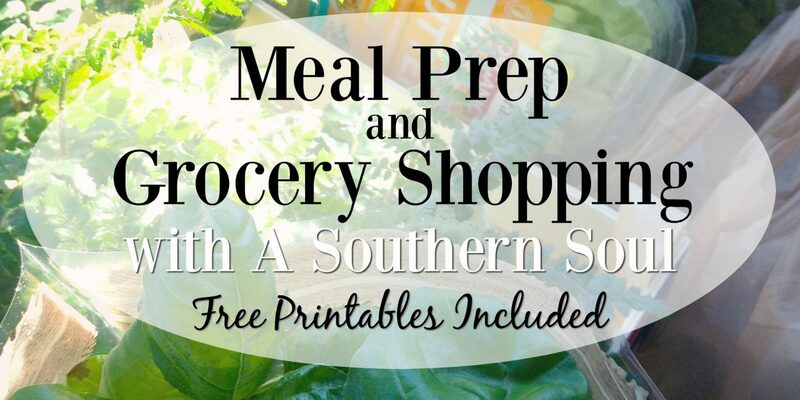 Today, we are going to share with you a few tips to help make grocery shopping easier, and how to make meal prep easier. Heading to the grocery store without a list is like going on a road trip with no directions. If you have no idea what you are buying, how can you expect to get what you need? 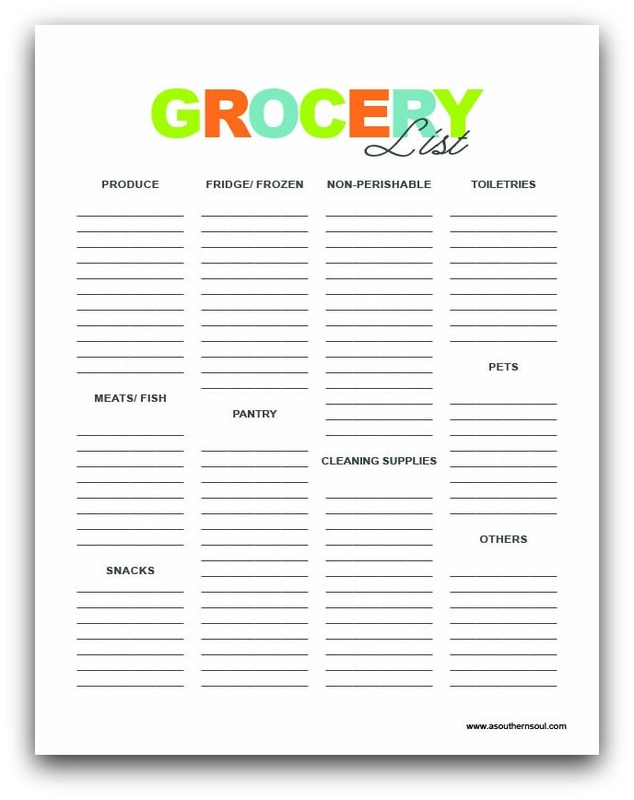 There are some ways you can organize your grocery list, and if you’re in a pinch, a regular list will work just fine. Start by going through your recipes, and adding each ingredient to your list. You can organize them by type or even grocery aisle to make them easier to find. 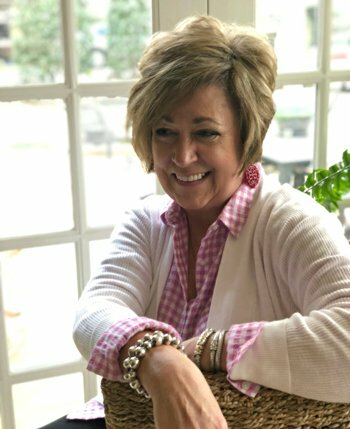 This is my personal list that I’ve used for years and it can help you navigate the store in less time. Once you’ve made your grocery list, look through and see if there are any rebates or coupons you can use with those items. I like to put these items in a bag and bring them with me to the store. On my grocery list, I highlight in yellow items that have a coupon so I can make sure I have them all at checkout. 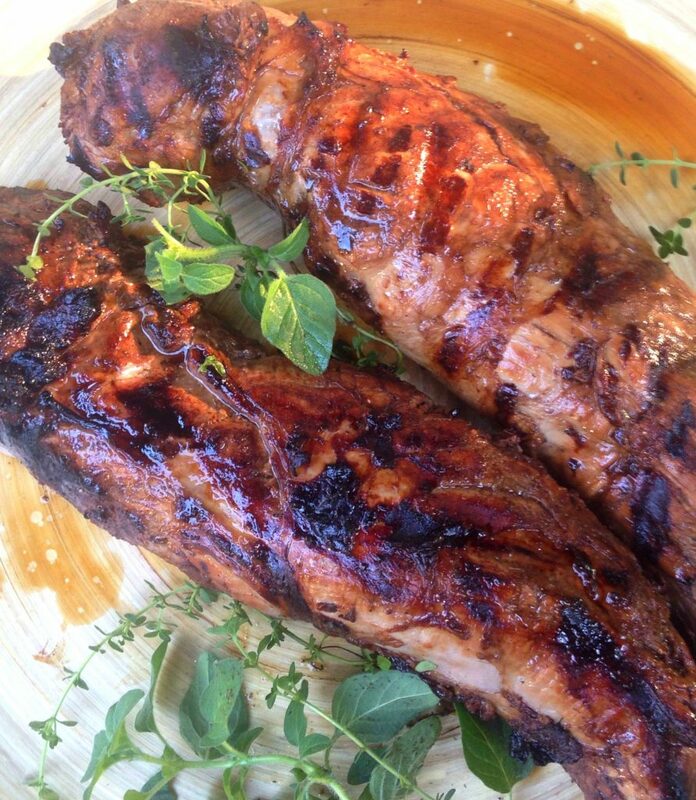 I also buy meats on sale, then freeze them until I’m ready to use them, like these pork tenderloins. One of the keys to good meal prep is making sure you are preparing your foods when they are at their freshest. This is especially crucial when it comes to fruits and vegetables. If you are planning on going to the Farmer’s market, or grocery store, for your produce make sure you are buying them close to your meal prep day. Start with these items first, and make sure you are using these items first in your recipes. 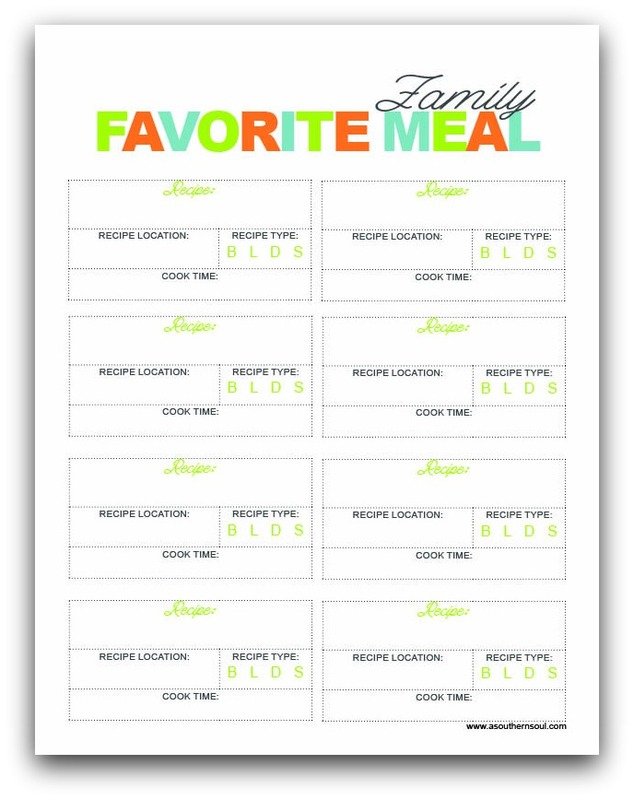 This is the time I prep as many of my “family favorite meals” as possible. 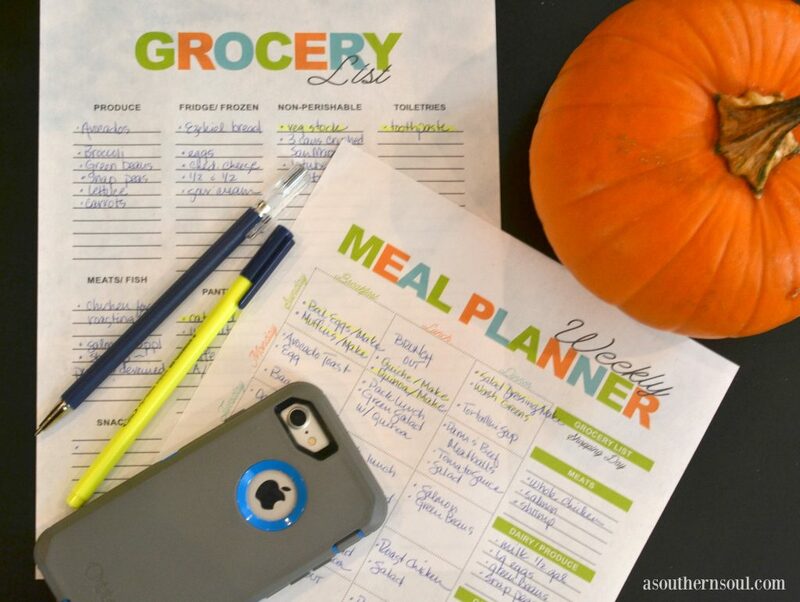 I use his easy “cheat sheet” to keep me reminded of what my family likes, what I’ve added to my meal plan and my grocery list. Using any type of planning page can be a life saver and keep you on track during the week. This sheet is one of my all time favorites! Now…for a BIG TIP – I keep one of these sheets for each month of the year. That way, I’ve got great recipes that change based on seasonal foods. Just like you would plan for grocery shopping and meal planning, you need to set aside time to do your meal prep. If you have time, make an entire day out of it and meal prep as a family in the kitchen. This way you don’t have to worry about who is watching the kids, and you can spend time together as a family. 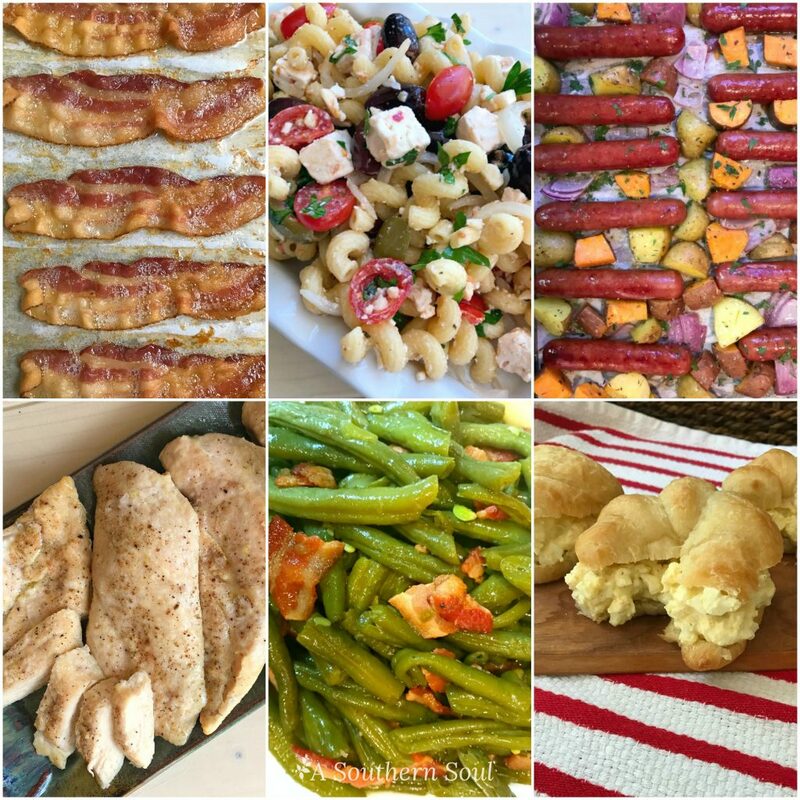 Here are a few of my favorite recipes to make ahead of time that everyone can get involved in ~ whether you are in college, a single person, starting your first job, a newly married couple or a family of a whole bunch of people! This one is entirely optional, but it is beneficial when you are dealing with fresh foods. Add a bin in your fridge and pantry and put a label on it that says Eat First. When you or your family members go to grab something to eat, they’ll see this first and can dig through the bin. This helps cut down on food waste and keeps your perishables up front. Once you’ve planned all your meals, done all your shopping, and prepared all your meals, it’s time to get cooking! In the next post, we’ll tell you all about how you can prepare healthy and easy meals in a short amount of time. 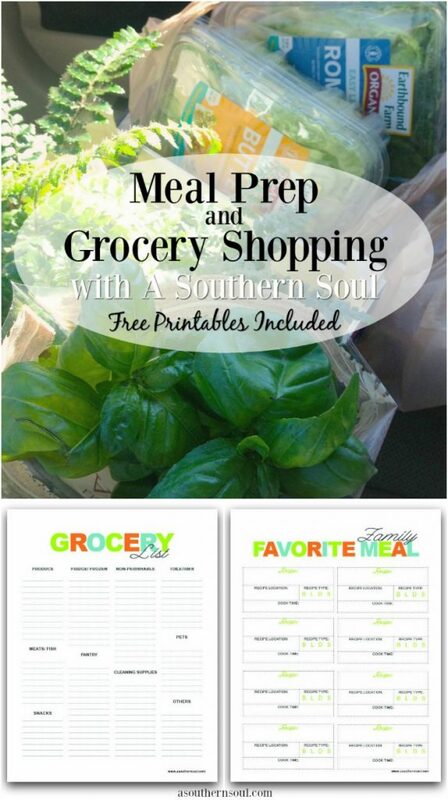 Don’t forget your FREE printables to help you stay organized ~ just click download and print! 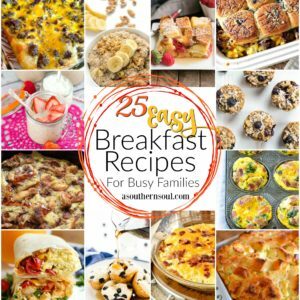 Previous“Harvest” Cookbook & Lodge Cast Iron Skillet GIVEAWAY!